When looking up in a dictionary, you will notice that mock-up comes with several definitions and explanations. And since this article is talking about catalogue mockups, the best definition in the context of UX design is “a full-scale model of a design that is often used for design evaluation, demonstration and other testing purposes.” In most cases, catalogue or brochure mock-ups are used to gather feedback from users. 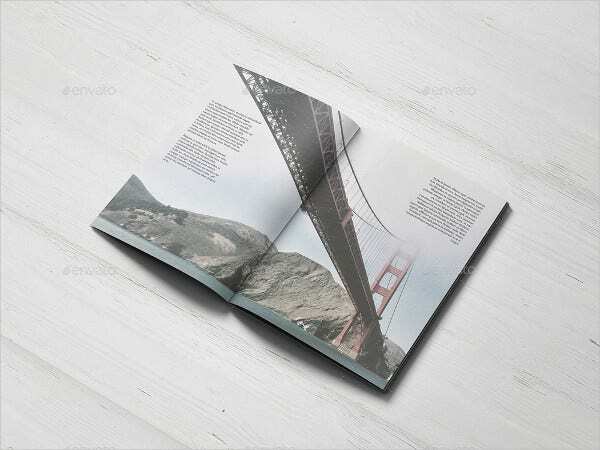 In this article, you will know the basic yet useful information about using catalogue mock-ups. We will also provide you with different mock-up templates which you can download and edit to suit your personal standard and style. 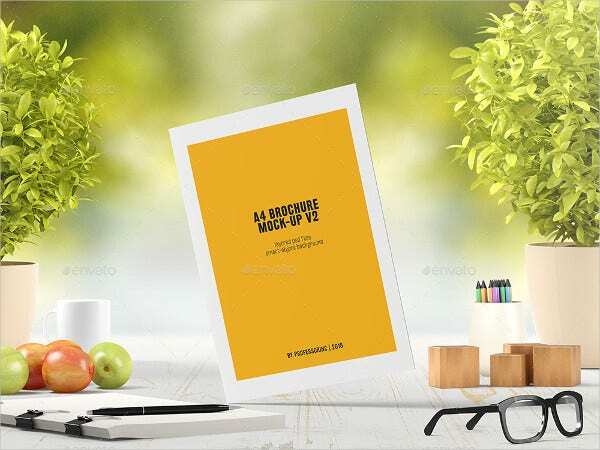 Two of the main and most important uses of a mock-up is that it represents the graphical appearance of your product, or in this case your catalogue, as well as showing the users the fundamentals of its components. While a mock-up provides visual details, such as the typography, format, and colors, it is usually static. By simply looking up the design of the mock-up, it will provide you an idea of the final appearance of your product and how it can work. 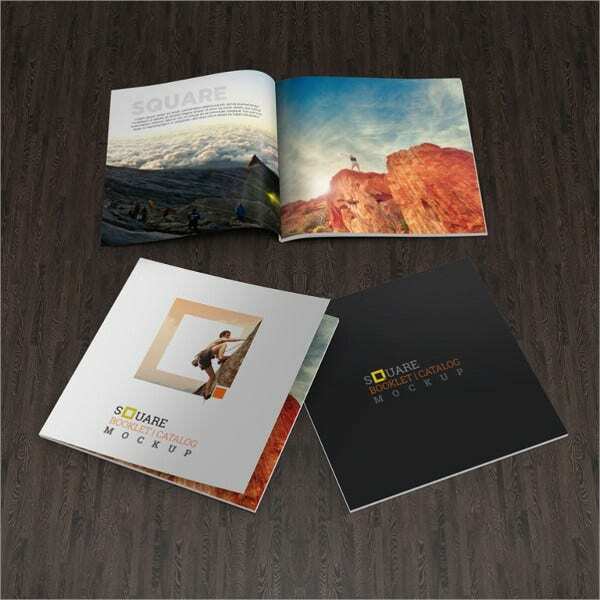 Hence, you can considered a mock-up as a potential and notable design draft of your product. 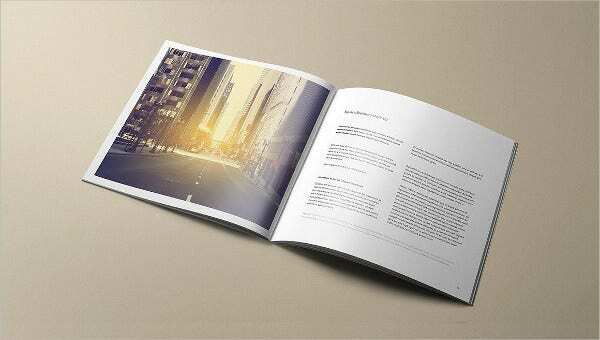 You may also want to take a look the minimalist brochure mock-ups on our website. 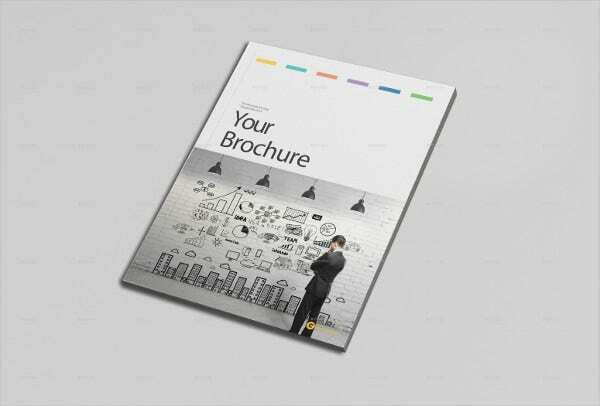 If you are a graphics designer who is looking to present your project proposal to your client, it is extremely important to impress them because, after all, they are our bread and butter. A lot of times, project presentation is smooth sailing, while other times, it can be rough, especially if the client is not an expert in graphic designs. So how do you make the task of impressing them at the first meeting? 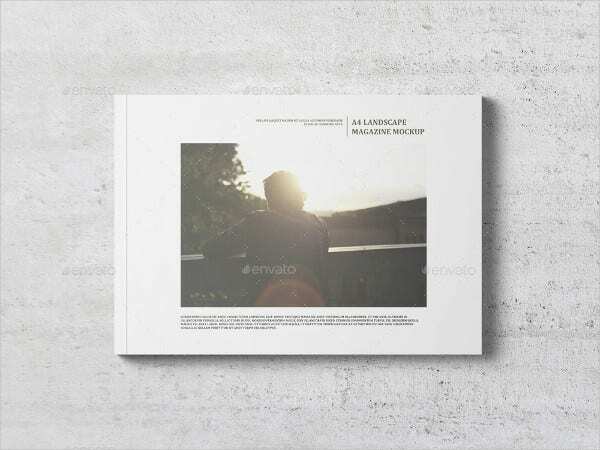 It’s plain and simple—use a mock-up for your design presentation. The use of a mock-up during your proposal can create a wow factor in your client because it is impressive to look at and that your client can have a much better understanding on the final product design. 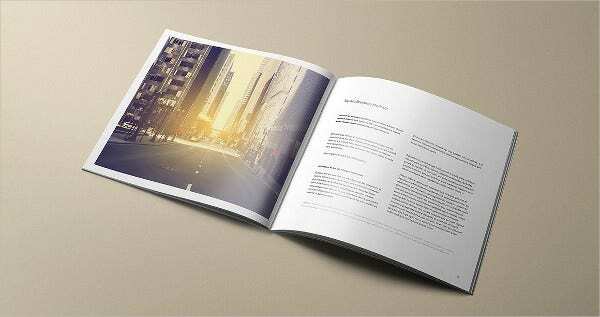 Although a mock-up is a static tool, it enables the client to see how the final product functionality into real context. Thus, the use of a mock-up can be extremely beneficial on your part as a graphic designer because you are able to make your client understand wholly the final result of the product design. While other graphic designers have a different perspective on the importance of using a mock-up design, it is important to know that they are a highly useful tool one can use in visual design explorations. Always keep in mind that there are probably tons of details you need to focus to make the UX design and development process successful, and discounting the important use of the mock-up phase can potentially result into disastrous visuals. 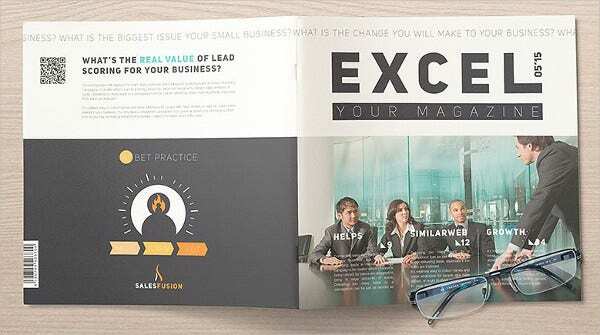 You may also be able to find examples of magazine mock-ups by visiting Template.net, if you’re tasked to design how your company newsletter should appear.